I share my sightseeing adventures and trips within Tokyo on this website. I am a long-time Tokyo resident from Belgium and I enjoy investigating/visiting places with history in Tokyo. 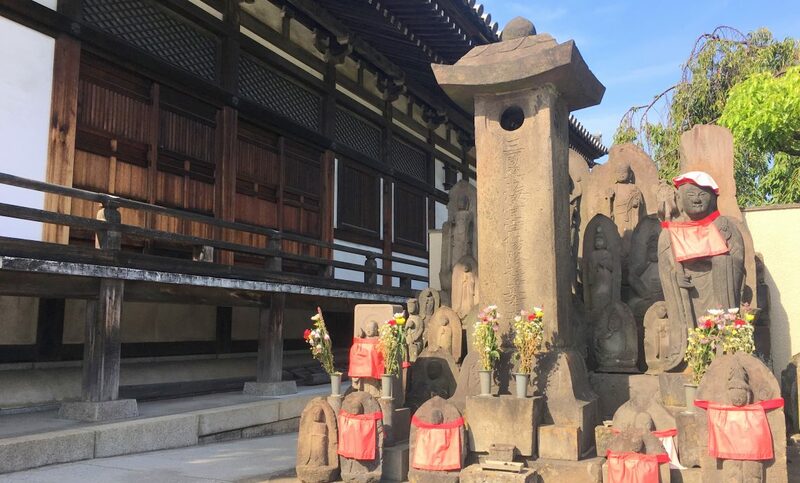 While Tokyo cannot match Kyoto as a historic city, there are a remarkable number of sites with beauty and a story. When looking for nice places to visit in Tokyo I found that many of the Japan websites provide too little information (due to their more general nature). I hope to fill this information gap by providing my personal experience about places I visit, while at the same time giving background information that I found interesting.